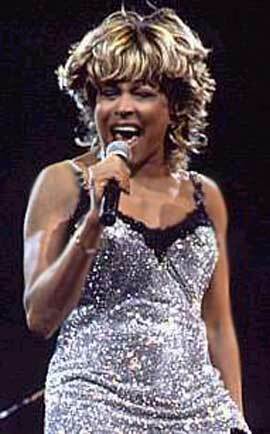 "On Silent Wings" is a single from Tina Turner's album "Wildest Dreams". The song was written by Tony Joe White and Tina’s guitar player James Ralston. Also Sting makes an cameo performances in the song as a second vocal. "On Silent Wings" is a song about a woman and man who broke up and went their separate ways. The woman really believed in this love she lost and recaps the situation, because she didn’t see the signs of what was coning very clear. It’s a very complicated song and often people think that it is about a loved one who passed away. 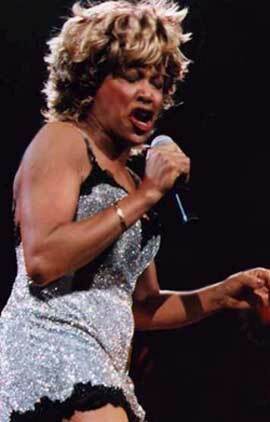 Tina’s vocals are again very strong and sensitive and this song was taken from real life. Tina shot a video for the song. It was filmed in Cape Town, South Africa. We see Tina wearing a black ball gown on a beach and standing in a beautiful white dress on top of a mountain/hill interspersed with live footage of the Wildest Dreams Live Tour. 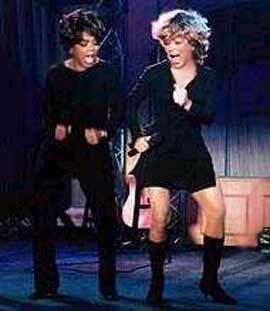 Tina also performed this song on tv shows like Jay Leno and Richard & Judy. Tina sang On Silent Wings live during the Wildest Dreams Tour. She did the song in the beginning or at the end of the show. The single was released as the second single of her "Wildest Dreams" Album and came in multiple formats. 7" single , 12"single, cd single , cd maxi single and cassette single. Although the single wasn’t a big success in Europe, it did well in the US. 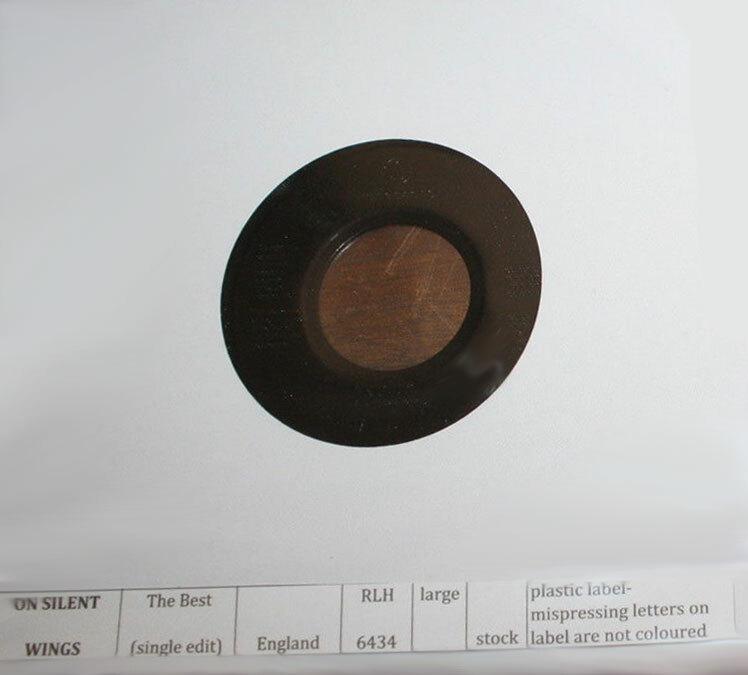 The B-side is "The Best (Single Edit)". DJ Julian Marsh made a soul solution remix of the single and that version also charted on the US Dance Charts. And the remix wasn’t supported or released by Tina’s record company. Here’s a list of Remixes for "On Silent Wings".